Top Tip Tuesday – Learn the lingo! | Information...Super, Flyaway! 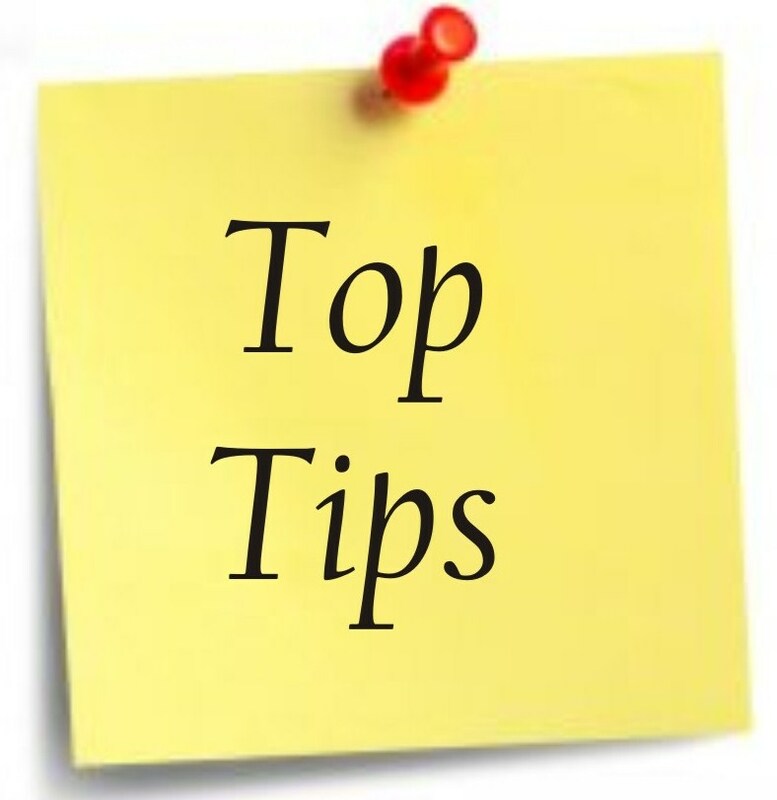 Top Tip Tuesday – Learn the lingo! Time for another Top Tip on a Tuesday – Why not gain a new skill and learn a language? When travelling abroad it is really important to immerse yourself into everything and the best way to do that is to try to learn the local language. In some cases this is much easier than others – Catalan will not come easy to many people! But if you can learn the local lingo, I guarantee it will enhance your experience ten-fold! For many people, going on a long trip involves a lot of planning and saving of money, for many months beforehand. So why not use that time to also get a few language lessons in? You could try a local night school or even check out online selling websites like Gumtree (in the UK) or Craigslist, where local people might be offering their linguistic services. Alternatively you can buy an online/CD based language course, like Rosetta Stone. They provide you with discs of courses to work your way through, with tests to complete in order to advance further. They even give you a headset which works through voice recognition, so that you can practice pronouncing each word or phrase. The reaction you get from local people when you speak their language is one of the most uplifting you will experience. Several times in South America I engaged in conversation with locals and they were so enthusiastic! You’ll find people are often more helpful and kind too – they stop viewing you as a wealthy tourist and instead see you as someone who has taken the time to learn to converse with them. If you don’t have the chance to learn before you go, you can always stop at a school while you’re on your trip. This is obviously more viable an option for people on long trips! Many places will have a local school who will open up time for travellers to stop in and do a few classes. 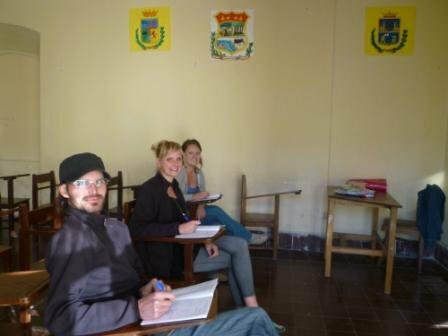 I did this in a small town in Bolivia for a week – attending classes in a local children’s school, using spare classrooms. The lady teaching us was very patient and her efforts were rewarded when we found ourselves at the local market throwing out Spanish phrases left, right and centre! So get yourself prepared for those travels and learn the lingo! ← Buenos Aires – Eat, drink and Tango! When I came out to join you in Equador I was so proud of you chatting away to the taxi driver and issuing instructions – only trouble was I hadn’t taken your advise and he kept trying to chat to me in spanish!